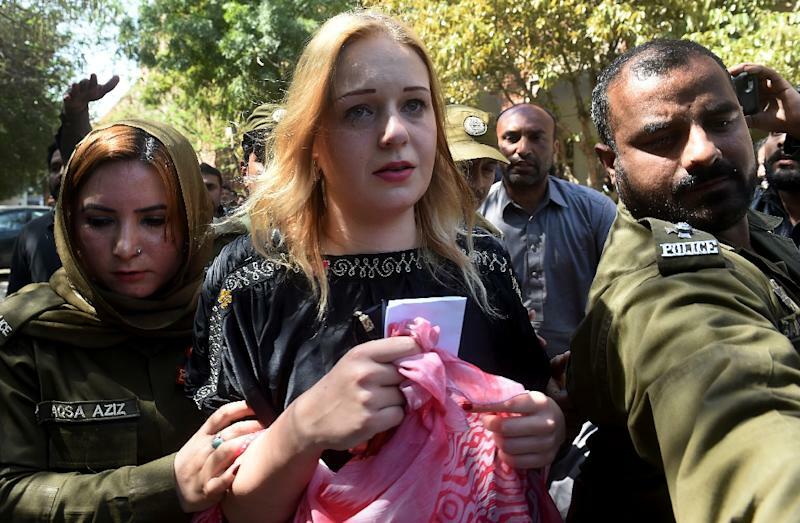 Tereza Hluskova -- a 22-year-old model -- has denied the charges and announced plans to file an appeal against the decision following the court's decision on Wednesday. 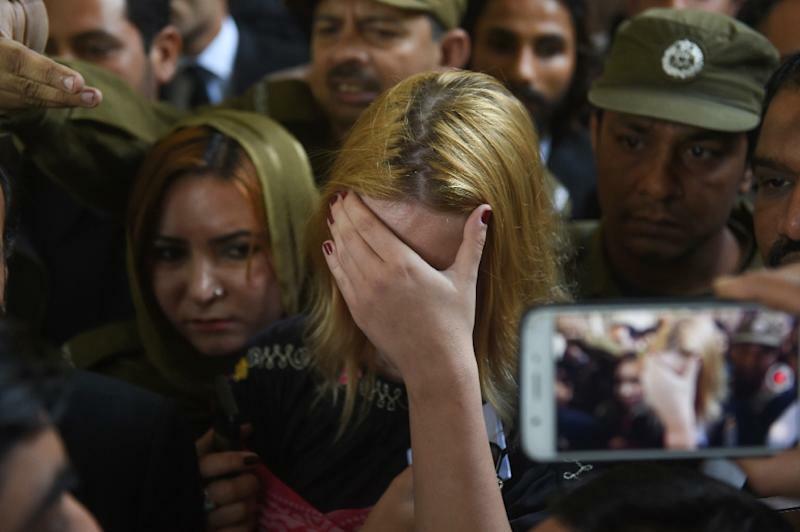 "We will file an appeal against the decision because I am sure that she has a very strong case, and hopefully, god willing... she will be acquitted from the charge," her lawyer Sardar Asghar Dogar told AFP Thursday. Pakistan shares a long porous border with Afghanistan, which is the world's largest illicit opium producer despite a decade of costly multi-billion US and international counter-narcotics programmes.